Are you looking for a fully qualified and highly experienced mindfulness teacher in London? Our teacher has a 5 year MSc degree in Mindfulness and 20 years experience of training and practice all over the world. 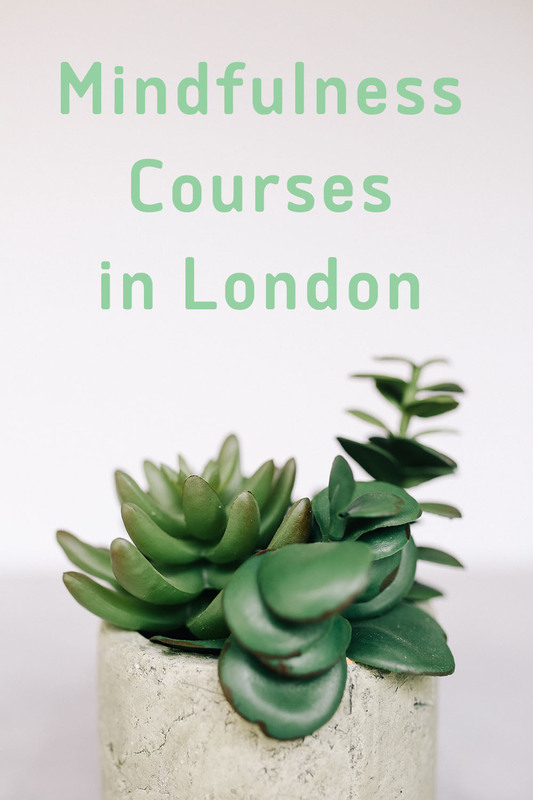 We specialise in one to one and small group bespoke mindfulness courses for those who require a more personalised and private learning experience. Your course will be tailored specifically for you and your individual needs. Mindfulness Based Stress Reduction (MBSR) and Mindfulness Based Cognitive Therapy (MBCT) are gentle, clinically proven programmes designed to reduce stress and promote peace and balance in one’s life. At Mindfree, we offer fully validated courses within a safe and comfortable environment. We provide the support you need to gently train your mind to be more relaxed and balanced.